Awful Stream of Cliched Vomit. Really? Someone dares to publish such rubbish. Completely misleading title and copy. 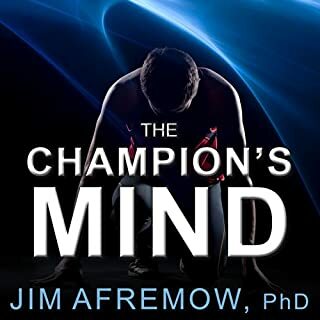 Contents have nothing to do with the mindset of a champion.